YouTube is the second most trafficked site on the Internet right after Google. The video site boasts over 1.5 billion users and this figure is expected to grow over the next few years. Users on the site watch an average of a whopping billion videos in just a single day. While these numbers are impressive, many business owners don’t see YouTube as a viable digital marketing channel. They see YouTube as a platform that’s geared more for entertainment purposes and a younger audience. But the truth is that people of all ages use YouTube for everything from watching cooking recipes, how to guides, product reviews, alternative news, educational content, to interviews. It’s very likely that your target audience is on YouTube. And even if the your target audience tends to be small on YouTube, there are still many different ways to use YouTube for your business. 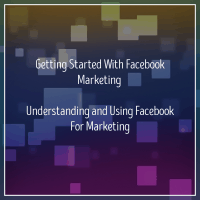 Let’s get into how to get started with the video site. 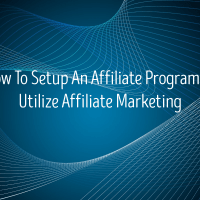 To start you’ll want to create an account. Simply create a Google account if you don’t have one yet. 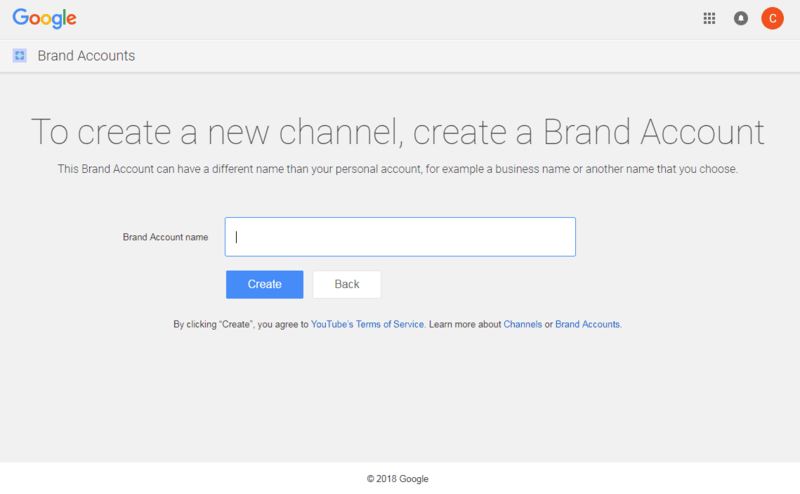 If you already have a Google account, you can simply link it to YouTube by logging in. Make sure that this is not your personal account as you’ll want to manage YouTube email notifications without all the clutter. Then set up your brand account using this link and name your account. After you’re done, go to the channel switcher page and create a new channel for your business. 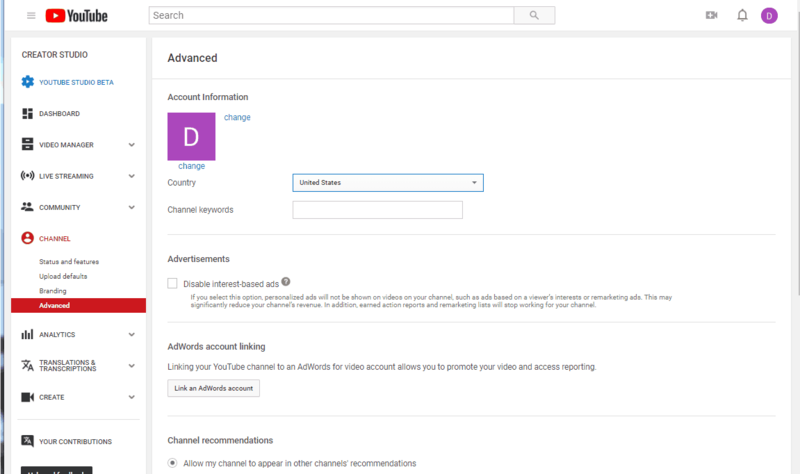 Open the account menu on the very top right and continue by clicking on the My channel link. 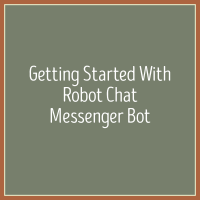 This will take you to a page where you can customize your channel layout. Once there, you want to add your brand logo or personal photo for the profile picture and an attractive header graphic for your channel. Now it’s time to describe your channel. Click on the About tab on the same page. You want to add a brief description about what your channel is about. You’ll also want to add a call to action and URL at the end to drive people to a lead generation page. Since the link cannot be clickable, you’ll want to use a link shortener like bitly so people can copy and paste it on their browser. The service will also allow you to track the link. 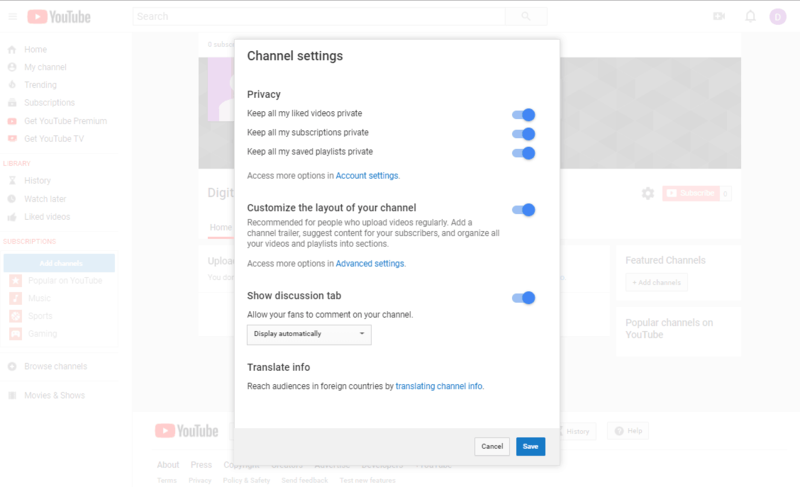 To help your channel get found, you also want to click on the settings icon and then the Advanced settings link under where it says “Customize the layout of your channel.” This will take you to a page where you can add channel keywords. Adding your top SEO keywords will be the best bet. 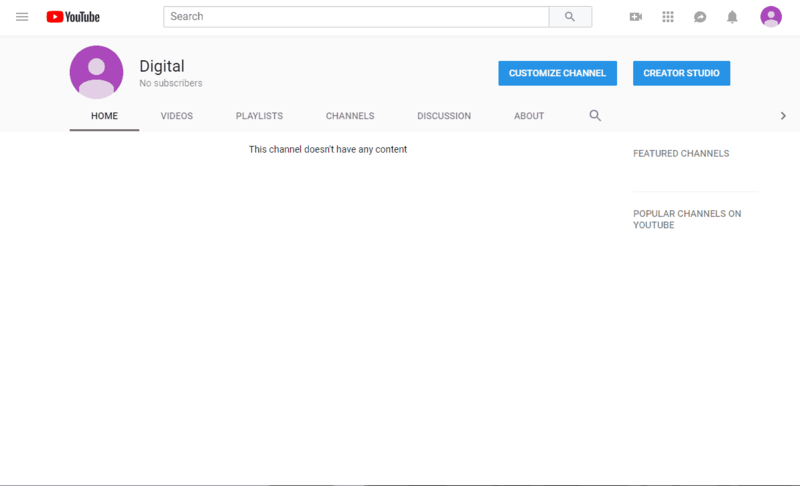 Finally, go back to the My channel page. 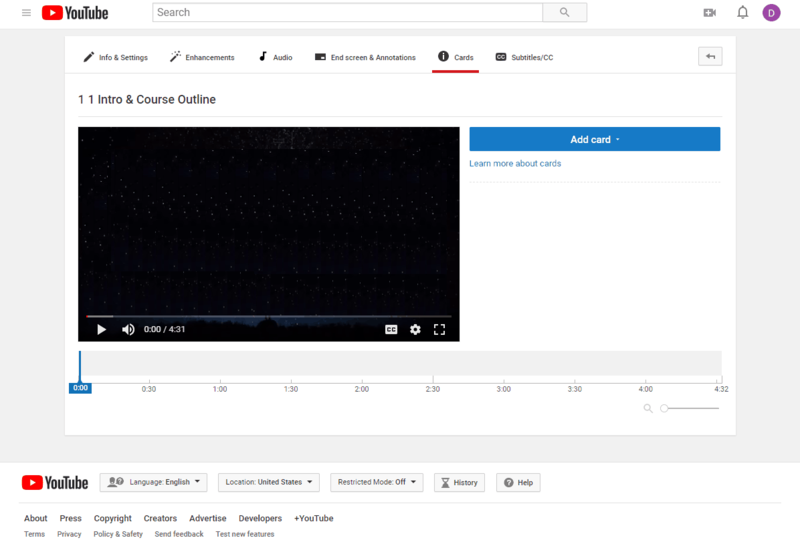 Then click on the Home tab and add a 30 to 60 second trailer video about your channel to give new users an idea of what to expect from you. 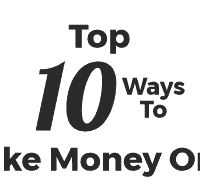 This will help increase your subscriptions. Sign up to Google Ads to get access to their Keyword Planner. This will give you a general idea of how much volume that the keywords related to your topic or business gets on Google. It won’t match YouTube’s search volume but it is still a good indicator of what’s being searched on YouTube. 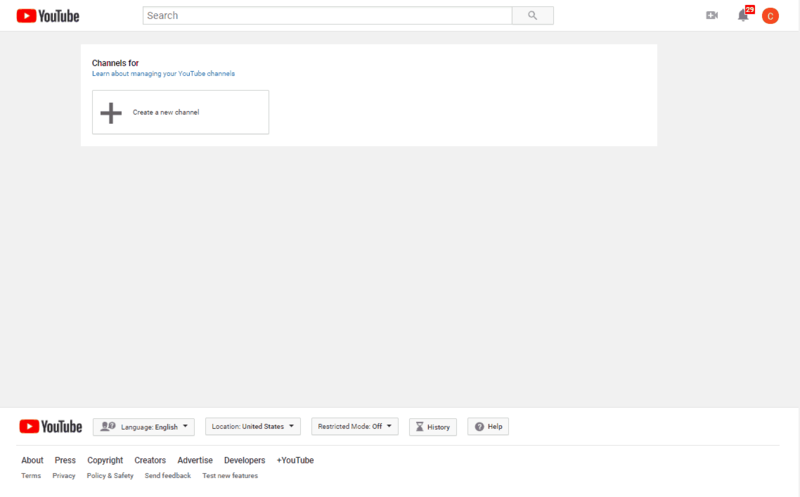 Simply search YouTube using keywords that are related to your business. Look for videos that have gotten a lot of views and engagement. You can model your own videos based on what’s already popular with users. 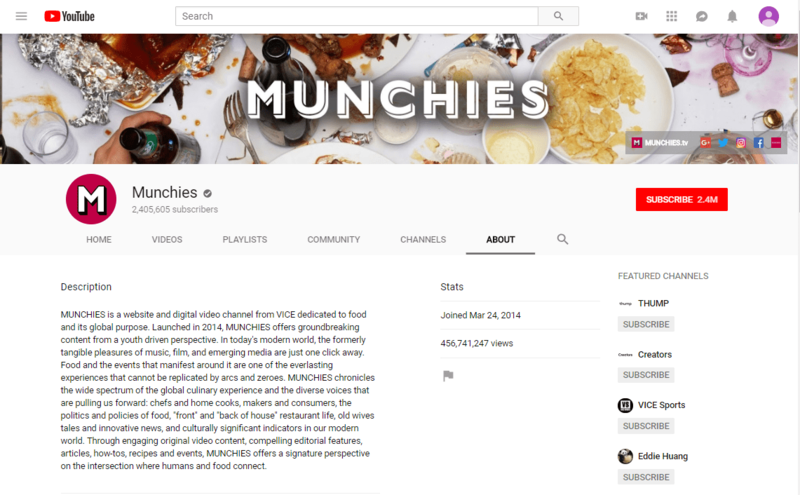 See what’s trending on YouTube and browse through channels using this page. You’ll quickly find topics related to your business and will get an idea of what kind of videos popular channels are creating. Use Buzzsumo to find the most popular social media posts. Again, these engagement metrics do not directly translate to YouTube but it’s another helpful indicator of what content topics can possibly work. Ask visitors and customers on your website what kind of videos they’d be interested in watching. Pay attention to popular articles, guides and blog posts on your site. See if it makes sense for that content to be made into a YouTube video. There are many factors that will help you get more views for your videos. 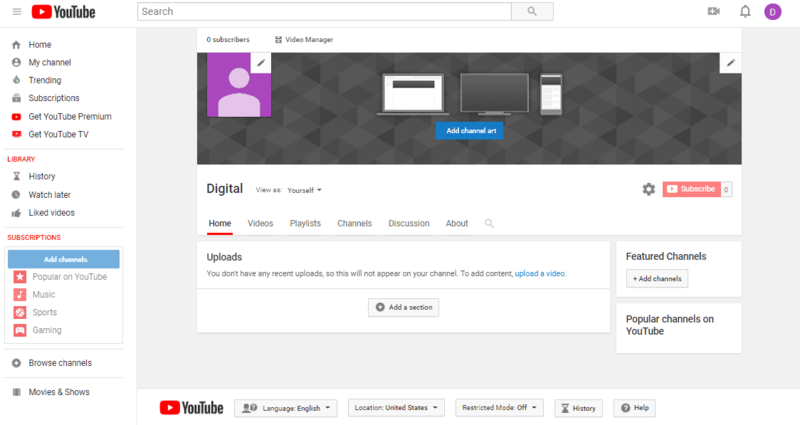 Start by uploading your first video. 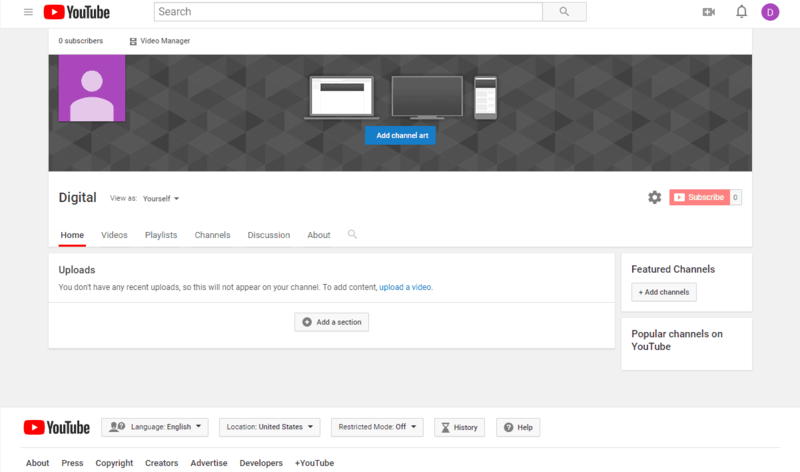 To do this go to the My channel page using your account menu on the top right. Then click on the Customize Channel button. The next page will allow you to start adding videos by clicking the upload a video link. You will then be able to drag and drop video files. Once your chosen video is uploaded, you’ll be able to optimize various aspects of the video. Write a title that’s attractive to the user. Try to use the main keyword of the topic in the title but make sure it sounds natural. Keep the title short, concise and to the point. Create a helpful description for viewers. YouTube search results will only show the first 100 characters, so make sure to put the important most information first. Use target keywords in your descriptions and a call to action early on to get the click. Consider adding hashtags. While hashtags aren’t as impactful on YouTube as they will be on Twitter and Instagram, it may help your video get found. Use hashtagify to find great hashtags and add no more than two in your description. 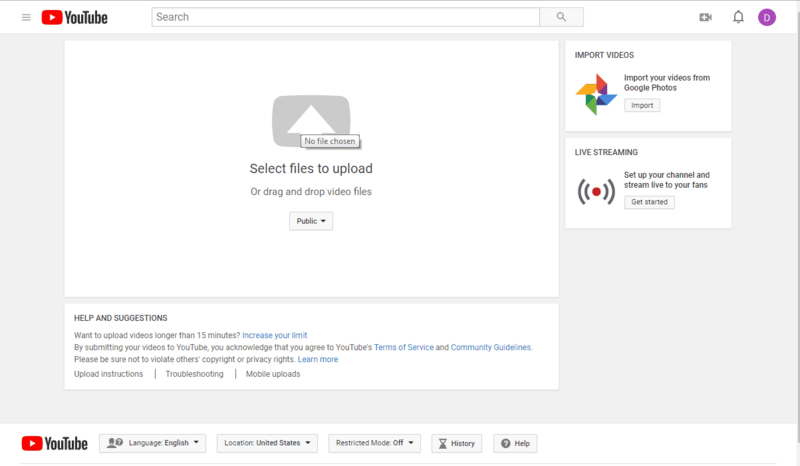 Add multiple tags for your video. Use main keywords, alternative keywords, related keywords, and brand keywords. A good mix of broad and specific keywords will help you extend your video’s reach. Use clickworthy thumbnails for your videos. Many YouTubers use text in their thumbnails. They will either repeat the same headline or use an alternative headline for another way to grab to user’s attention. Note: You’ll need a verified account for custom thumbnails. 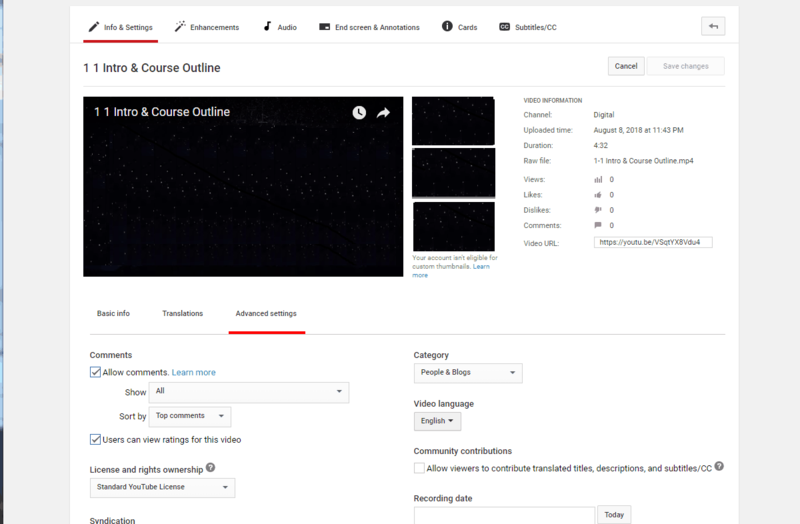 Add transcripts to your videos with subtitles and closed captions. This will optimize your video for the search results, improve consumption, and increase views. To do this, go to your video page and click on the EDIT VIDEO button. On the next page, click on the Subtitles/CC tab on the top. Use the Add new subtitles or CC button to choose your language and then click on that chosen language. This will take you to a page where you can choose your method for adding subtitles. Go back to your video page and click on the EDIT VIDEO button again. On the Info & Settings tab, go to Advanced settings. This will allow you to choose the appropriate category for your video. Start building subscribers by announcing your YouTube channel on existing channels like email, social media, blogs, website, etc. It helps to sell the content on your YouTube channel if you want to get your audience to watch your video. Create video content related to a popular topic on your blog and embed it on your existing content. 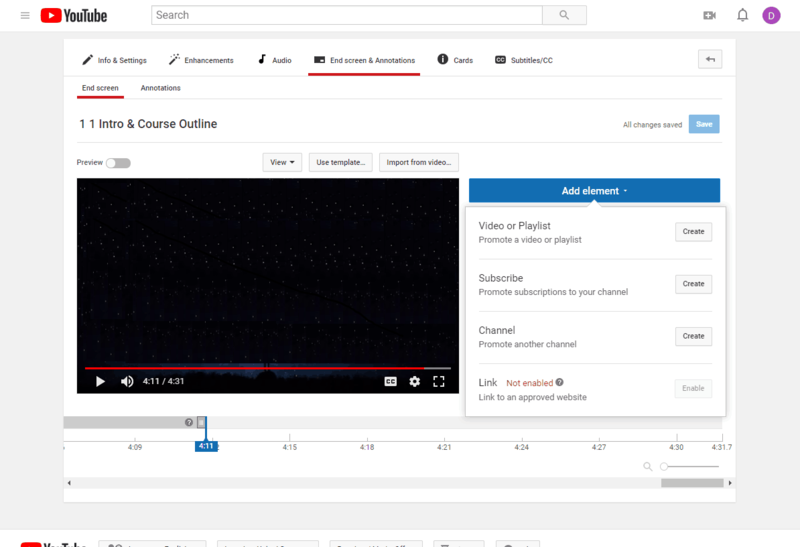 Getting views and plays tells the YouTube algorithm that your video is relevant to the topic at hand and will start distributing it to their network. 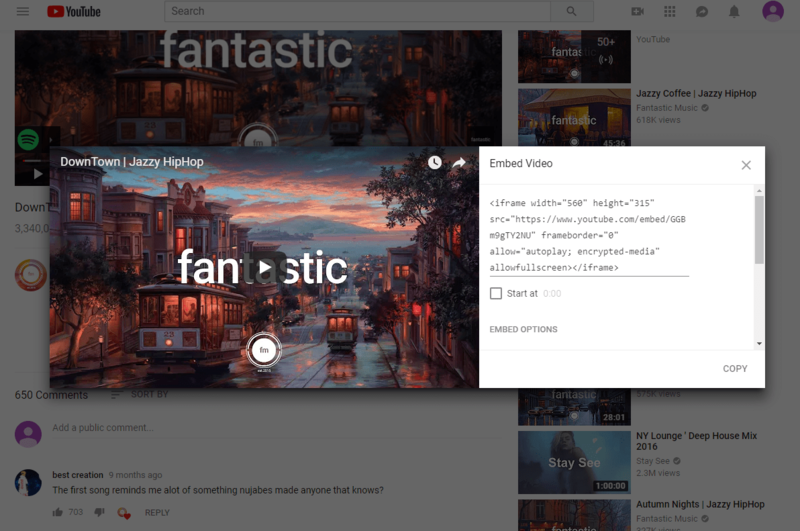 To embed a video on your site, go the the YouTube video. Click the share option then embed. This will provide you with a code you can copy onto your website or blog. Collaborate with other YouTubers or even content creators for a video. This will allow the collaborators to cross promote the video to each other’s audience and increase subscriptions for both parties. Create videos that rank in the Google search results. Use the Google Keyword Planner in your Google Ads account. Then create a video and optimize for low competition keywords. A good indicator that your video can rank in the Google search results is if there is already a YouTube video ranking in the first page. Always ask your viewers to subscribe at the end of your videos. This simple reminder really does make a difference. 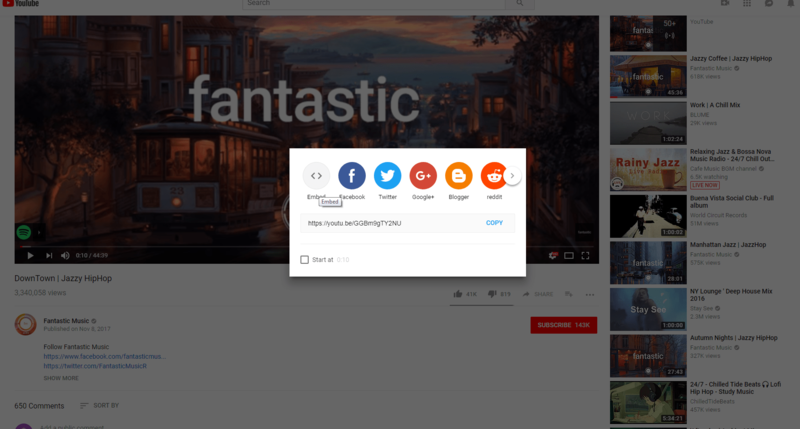 Promote your other videos using end screen features. Go to your video page and click on the EDIT VIDEO button. Go to the End screen & Annotations tab and you’ll be able to add windows that promote other videos and playlists at the end of your video. If you have a specific product you want to promote, influencer marketing is a great way to reach a targeted audience. Look for YouTubers that share your target audience and contact them to see if you can either advertise your product/service or do a revenue share deal. Use Cards to promote your offer. This is simply a little note that will lead to an action when clicked. You can access this option by going to your video page and clicking the EDIT VIDEO button. Continue by clicking on the Cards tab at the top. If you want to add external links, you’ll need to join the YouTube Partner Program. Until you get approval, you can use Cards to remind viewers to click the link in your video description. Advertise on YouTube. Many businesses have done fairly well using short In-stream ads. These are ads that will play before the actual the user selected to watch plays. Simply ask viewers to click on the links in your video description to take advantage of an offer. Some YouTubers will even put links to their products and services in the description of every video they post. 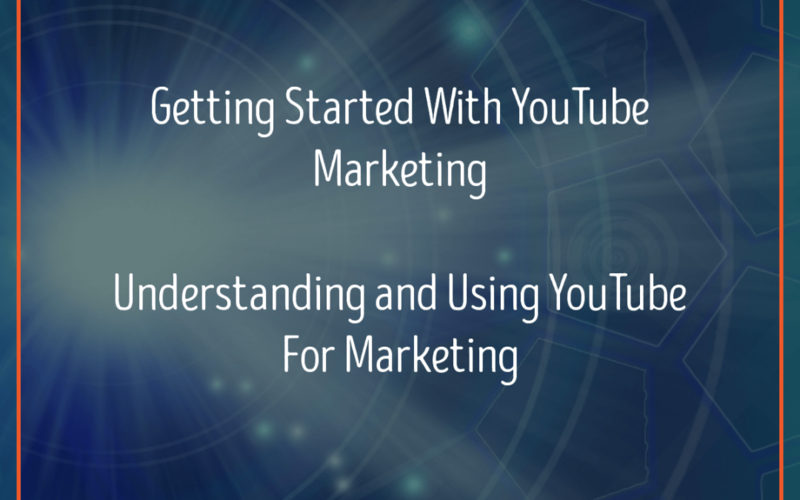 You should now have a strong sense of how to use YouTube as a marketing channel for your business. There are a couple of closing thoughts to impart onto you before you start your journey. First, it takes time to build subscribers on YouTube. Focus on making progress and experiment with different types content and topics to figure out what resonates with your audience. Second, YouTube is as much of a social media channel as it is a video site. That means you want to reply to subscriber comments, pay attention to user feedback, and work on building a relationship with your audience. Third, don’t be afraid of advertising on YouTube. 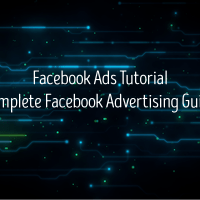 Many businesses have found a lot of success with YouTube advertising campaigns. 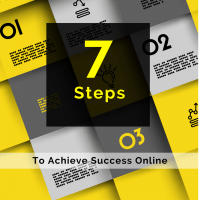 You might actually find it to be one of the highest sources of revenue compared when compared to other channels. Finally, take advantage of YouTube Analytics. Metrics like watch time, demographics, and traffic sources will provide you with vital data that you can use to create better videos for the future.